There are affiliate links in this post – if you make a purchase after clicking one of these links, I may receive a small commission. Thank you for supporting Townsend House! the garden did not get planted. So here we are, week one. entire 4×4 bed that is currently unplanted. Sunday, and alas, a week of rain ahead of us! winter squash this year to plant, or pumpkins. more the fact that I hadn’t planted any cucurbits the year before. and we will see how it goes! beets and basil, cilantro, rosemary and sage. so we shall see if they grow. tomorrow so I can finish up! were a little late, but I have high hopes! Always, as a gardener, I have to have high hopes. ago, a picture of their big pretty blooms! anything this year? What is your favorite flower? 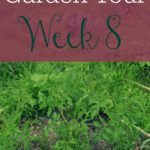 It's so exciting to see your garden grow! Ours have tripled in size this past 2 weeks! So much fun! Your garden looks so good. We've been growing our own fruit and veg this year so could do with updating the garden so everything isn't in tubs and grow bags!! I love your garden! 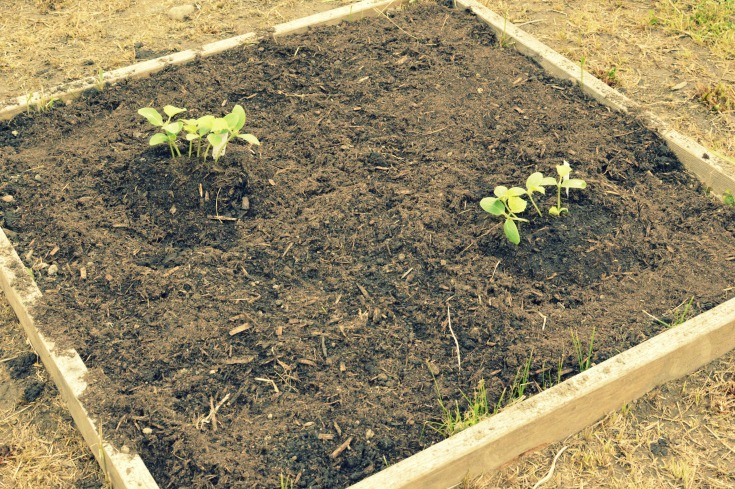 I need to use wood chips over mine and go that route verses just using dirt. Your garden looks absolutely beautiful! It is my dream one day to tend to one of my very own. You are lucky! 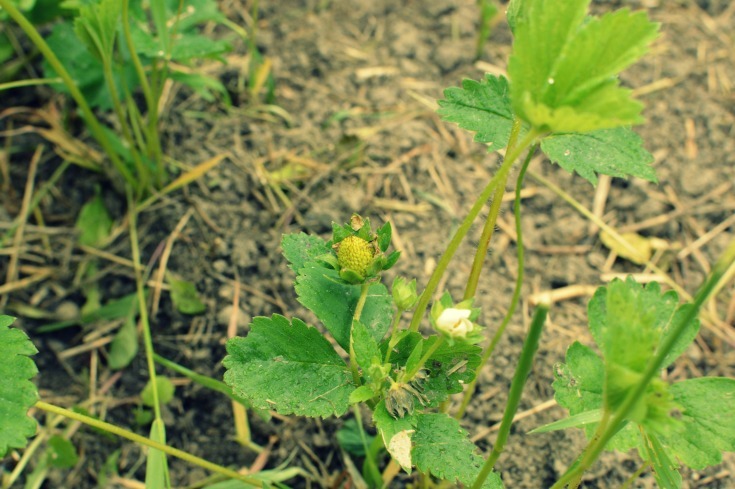 Your garden looks so beautiful already! I wish I had a green thumb and could do this kind of stuff. Wow your garden looks amazing! I'm dying to do one in our backyard, but I think we're waiting until we buy a house. then I can put in a few flower beds. 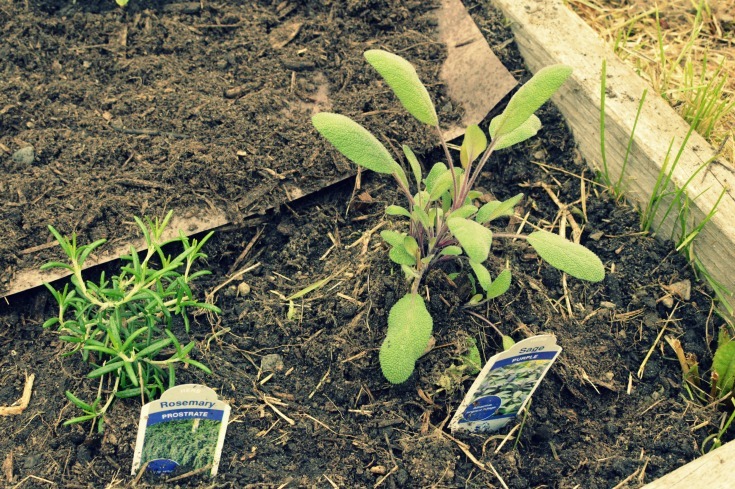 I love gardening, but I haven't had the opportunity to start a garden this year since I've been so busy! Some of my favorite flowers are peonies, ageratums, and hydrangeas. I just love having a garden in the backyard! It's like having a farmer's market at my fingertips. Love the raised beds that yall made. 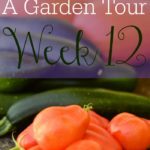 What a fun blog tour! We haven't done any gardening in our yard but I'm sure our daughters would love it. I grew up always having a garden at our house. I need to get back into the gardening. I started relandscaping the back then we had guests for 2 weeks and I kinda forgot about it. I just moved to a new house and I Am desperate for a garden! I especially want to grow tomatoes and mint. Wow! 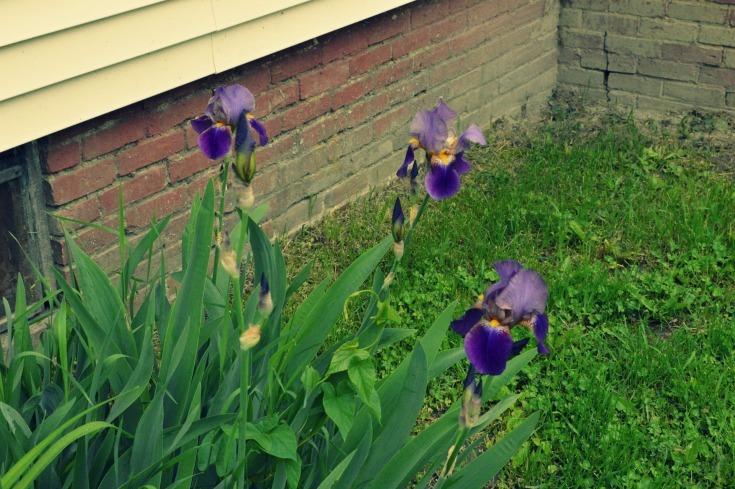 You already have iris blooming? Ours don't look close to opening yet, here in NH. I don't think I can pick a favorite flower, but I love lilac, peonies, and snapdragons. Your garden looks great! It is so nice being able to get things from your own yard. I have a lemon and orange tree that I love being able to pick from. Those irises are gorgeous too! That is my favorite flower! I love your gardens! The tour is so fun to watch them grow! We have some romas, bell peppers, banana peppers, and strawberries! Your garden is looking good! My husband takes care of out little garden spot. We have tomatoes, onions, various peppers, carrots, brussells sprouts and cucumbers growing this year. My mother-in-law was Iris so I love those. 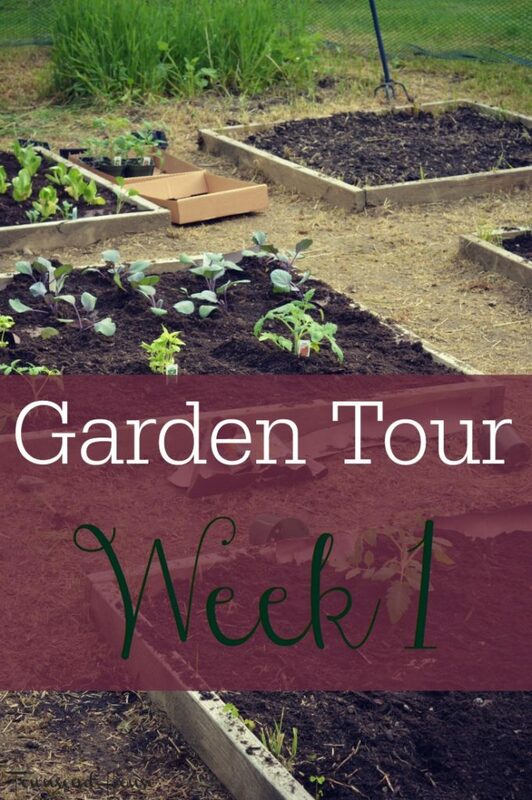 You must have a green thumb to be able to grow so many great vegetables and tomatoes. That is a lovely garden! Can't wait to continue to see your tour and watch it grow! I love Irises! Sadly, I don't have a garden but if I did I would plant tulips. They are by far my favorite flower. My dad loves gardening and he has lots of different plants. Medicinal, edibles and ornaments.. He's great! Hope I can be like him. You're great too! I sure hope the weather cooperates so that you can plant more! I think you're doing a great job and I am looking forward to seeing how it all goes. Your garden is doing so well> I am sure you have give it lot of time and love. My husband enjoys gardening and e is the one to keep our plants alive. haha. This is good! 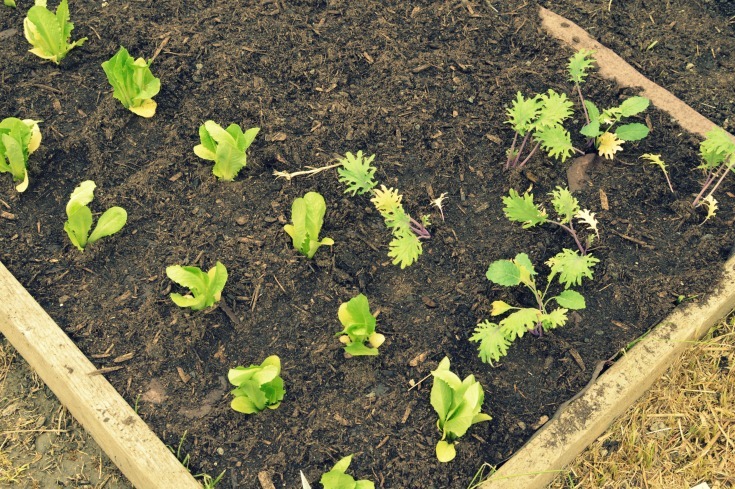 What tips would you give to a first time gardener? Oh wow you are doing great! We didn't get a garden put in this year and I am so sad, I miss it! Your garden looks so nice! I would love to get a garden together this summer. 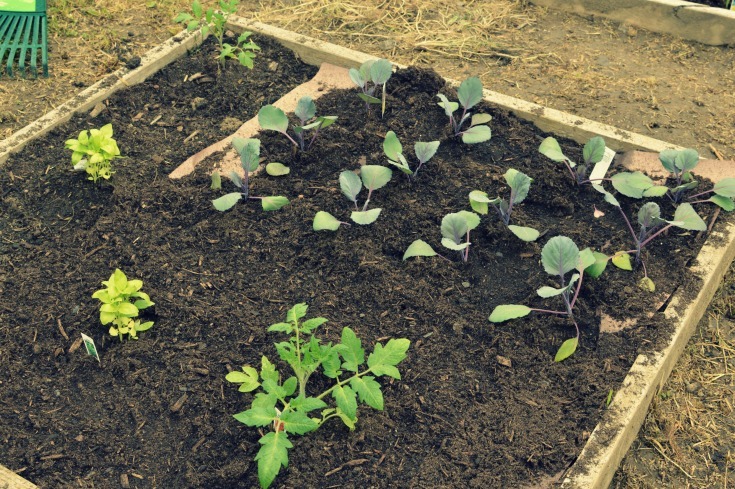 Are used to have a vegetable garden but it got difficult to maintain. Then we decided to turn it into a hummingbird garden . Your garden looks like it's coming together very nicely! I'm not a green thumb but I'd love to be! Think there would be great pride in growing your own garden! It looks like your garden is coming along great! 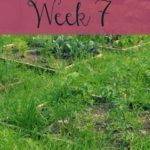 I tried gardening one year, and it turned out so horribly! I killed pretty much all of the veggies unfortunately. Looks great! I'm hoping the sun comes out soon! We planted a couple weeks ago and have our fingers crossed it's a good growing season! Your garden is looking nice. I managed to get the grass cut yesterday before it started raining again. I am not much of a gardener and would love to know more!! Oh wow! You've made good progress despite the weather not being on your side these past days. I hope everything pulls through eventually! I'm sure you'll do amazing. I'm not growing anything this year but it's always nice to see how fellow bloggers take care of their plants and garden. Getting fresh produce straight from your garden is so rewarding. It looks like your garden is coming along nicely. 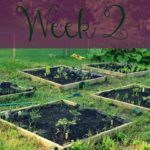 We started a small garden this year, but it is just a test because we don't get a lot of sunlight in our yard so we weren't sure how well anything would grow.